Part Number 240534901 replaces: 240534901, 948954, AP3214630. This Frigidaire refrigerator door shelf retainer bar is sold individually. 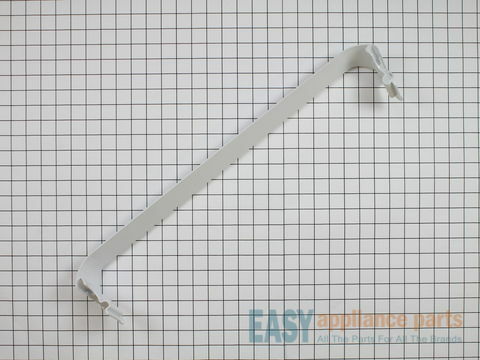 This part is white in color, made from plastic and is approximately 26 inches in length.